The City of Shoreline evaluated opportunities for improvements in 13 parks throughout the city based on recommendations of the 2017 PROS plan. After receiving feedback from the community, multiple concept plans were developed for 8 select parks which were reviewed during previous open houses and online surveys. The city is now reaching out to the community to gather feedback on the preferred concept designs that will be displayed at this Open House and online. The concept designs will reflect community input, assist in defining the future of these parks, and guide funding opportunities. 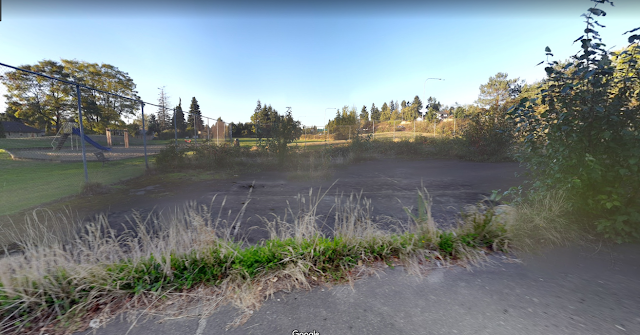 Should we not wait to see what Sound Transit light rail does to Ridgecrest Park before we spend any money or effort on it?